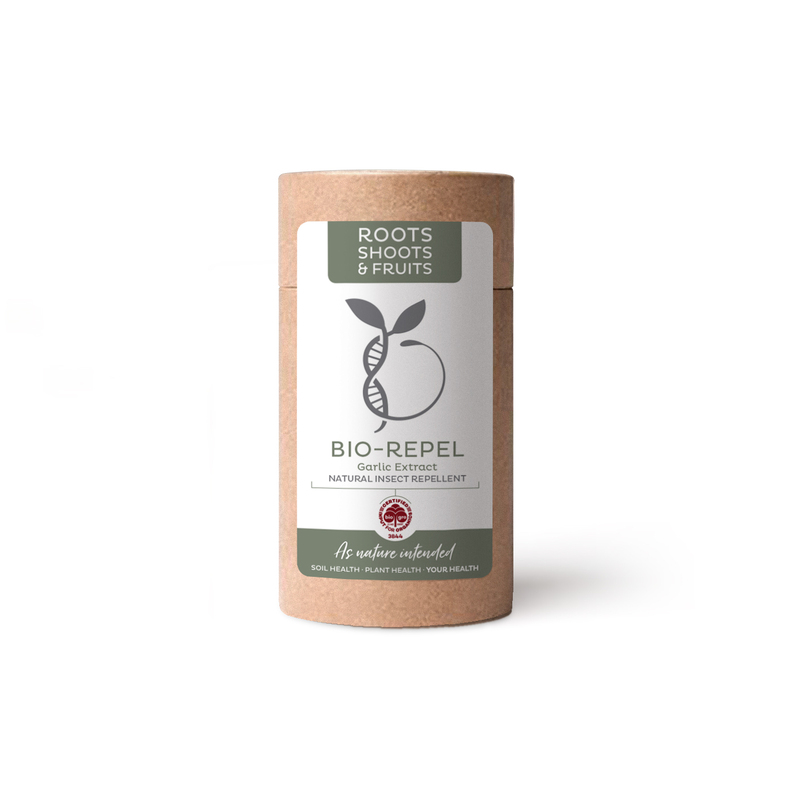 Bio-Repel is an all natural organic insect repellent, made of concentrated garlic extract. The strong garlic odour deters pest insects without using any harmful chemicals that may kill off beneficial insects. Bio-repel is suitable for all plants, flowers and trees, specifically designed to benefit your plants and produce. It is not an insecticide.